Apple has reportedly hired Tomlinson Holman, inventor of the Lucasfilm THX high-fidelity audio system, to be its new audio chief. Leo Laporte of the TWiT Netcast Network wrote on his official Twitter account on Monday that Holman is joining Apple to "run audio." The post, highlighted by GigaOm, described Apple's hire as a "major upgrade." 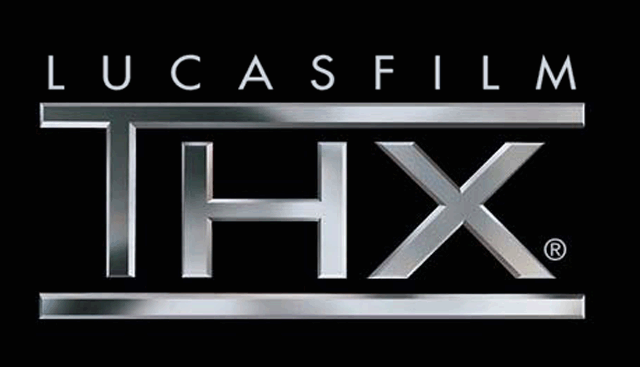 In addition to creating the THX sound certification for Lucasfilm, Holman was also behind the world's first 10.2 surround sound system. He is currently a film sound professor at the University of Southern California. Apple has not confirmed the alleged hiring of Holman, and what projects he will play a role in at the secretive company are not yet known. In addition to experience designing loudspeakers and amplifiers, he has also won an Academy Award for Technical Achievement in motion pictures. Holman's hiring could also play a role in hardware development, ranging from the headphones that ship with all iPods and iPhones, to integrated speakers on devices like the iPhone, iPad or Apple's line of MacBook computers. He could also play a part in the software Apple writes for media playback on devices ranging from iPods and iPhones, to Macs, the Apple TV. In February, it was alleged that Apple is looking to offer higher quality music on its iTunes Music Store. The company is said to be in negotiations with studios to offer tracks in a 24-bit high-fidelity format, which would be higher quality than the 16 bit currently available on iTunes or with a compact disc. Many Macs and some PCs already support 24-bit sound, and the iTunes media player software supports 24-bit files. Audio tracks are also recorded in 24 bits by artists in the studio, but they are downgraded to 16 bits when they are pressed to CD or made available to iTunes.